Parents all know the main things that their kids should be doing to keep up with their dental health. 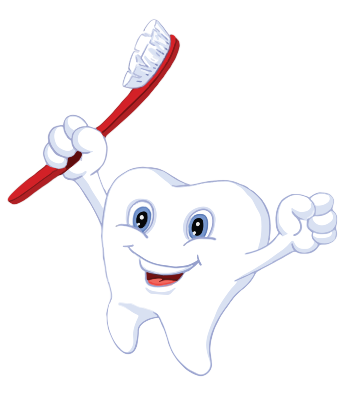 We know that brushing teeth and flossing, as well as regularly scheduled dental cleanings are necessary. We know that the occasional mouthwash rinse can be beneficial. In short, we know what’s good for our teeth. What we don’t always know is the bad stuff, or the things that can be harmful to our children’s teeth and gums. Sure, we know that candy isn’t great, but there are some things that nearly every parent gives to their child, but probably wouldn’t if they knew how damaging these things could be. 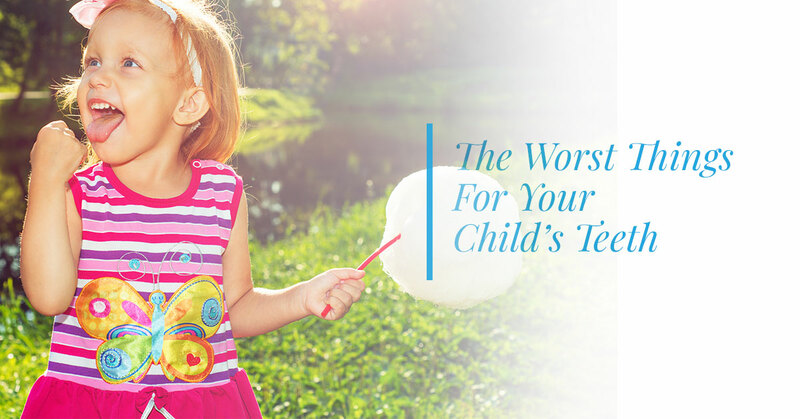 Our pediatric dentist is here to give you some insight as to some of the worst things that exist for your child’s teeth and gums. By avoiding these foods, drinks, and more, your child’s dental health will be in much better shape. Learn more from our dental clinic, and book an appointment with Treasured Teeth in Reunion or Thornton! In recent years, fluoride has taken a beating from alternative health advocates who claim that it’s harmful. While there’s room for concern if someone is ingesting too much fluoride, this claim otherwise couldn’t be further from the truth. If you see articles or statuses from people on social media saying that fluoride is dangerous, take what they’re saying with a huge grain of salt. Any vitamin or mineral can become a problem if we’re getting too much of it — further proof that too much of a good thing is usually a bad thing. Ultimately, fluoride is necessary for helping your child’s developing teeth, as well as protecting everyone’s teeth! Make sure your water supply has the right amount of fluoride. The flashy labels on a bottle of juice would have you believe you’re consuming something healthy and fruity, but the nutritional information doesn’t lie. Juice is more or less pure sugar, and is highly detrimental to your child’s health, both for their teeth and in general. In fact, there are sodas that have less sugar than juice (though that’s not a reason to reach for the Mountain Dew instead of the Minute Maid). You don’t have to rule out juice entirely, particularly if your child loves it. Instead, make juice a treat that happens every once in awhile, and bring in fresh fruits and veggies for a healthier alternative. If it’s towards the end of a drink and your kids are munching on some ice, this isn’t the worst thing in the world. But if your child has a habit of chewing on ice and does it regularly, their teeth can be harmed in the process. Teeth can be chipped or fractured when biting down on ice, and if they become cracked or start to fracture, bacteria can more easily enter the tooth. Oftentimes, chips or cracks are so subtle in teeth that they might not even be noticed or felt. Prevent this altogether by prohibiting your children from routinely biting down on ice. 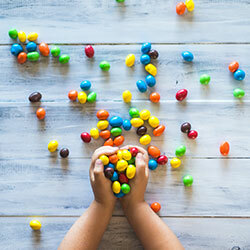 Even if they don’t seem as sugary as a peanut butter cup or a bag of M&Ms, hard candies and lollipops can actually be more detrimental to your child’s oral health. This is because they are being consumed slowly, so the sugar (and subsequent plaque) intake is ongoing and over a longer period of time. 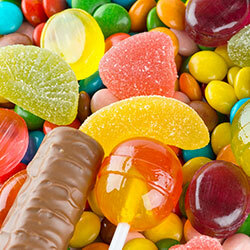 Again, you don’t have to eliminate suckers and hard candies completely, but be mindful that these are really bad for teeth, especially for younger children who are still developing their dental health. This is maybe one of the worst dental things of all! Regular teeth cleanings don’t just help keep teeth nice and healthy — these are essential visits that serve as preventative care. Your pediatric dentist can spot any potential health issues or areas that look problematic, and get them taken care of before bigger problems arise. Plus, this builds the routine of going to the dentist into your child’s life, so that they’ll be able to maintain this crucial element of dental care into their adult years. Contact Treasured Teeth to get your child in for a dental cleaning — with a pirate ship, fun environment, and dentists who are highly experienced and compassionate in the pediatric field, we promise you’ll be happy with the experience, and so will your young one!